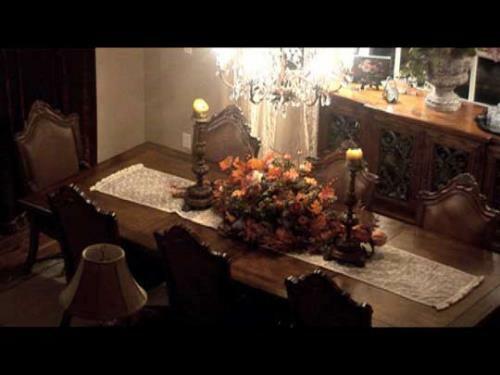 Soon, you’ll be around a table for a Thanksgiving feast. Naturally, different people will bring different things to that table. Chances are, God will give you an opportunity to share why you’re thankful. 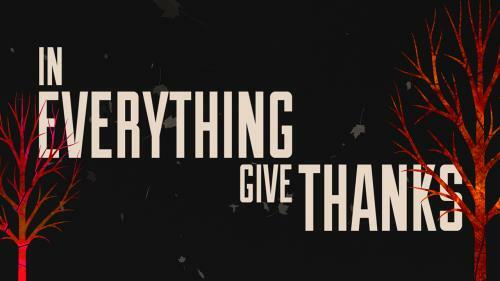 This video is a reminder that this Thanksgiving, we shouldn’t just bring food to the table. Thanksgiving is a reminder of the incredible grace and love of God. Scripture is filled with verse after verse calling us to an attitude of thanksgiving. Today let us remember, with grateful hearts, the amazing love our Father has given to us.